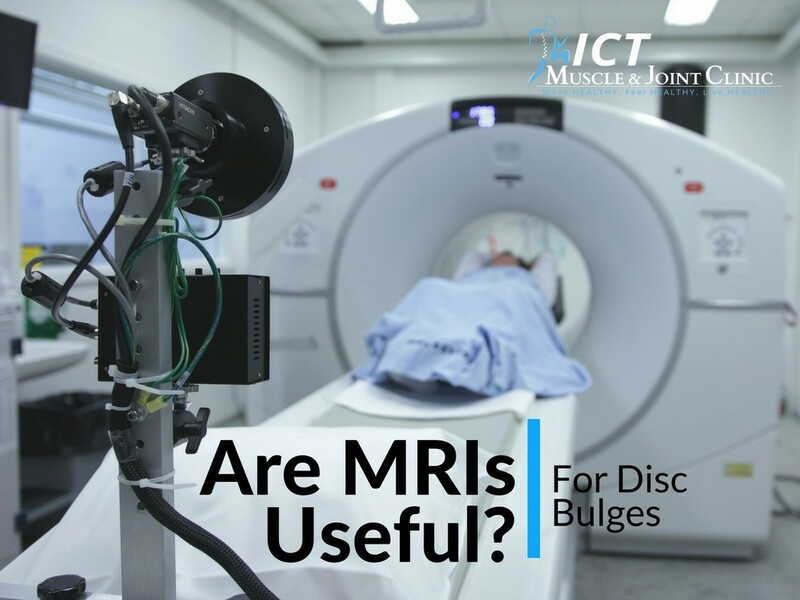 Are MRIs of Disc Herniations Useful? This question is becoming more and more controversial for neck and low back pain. For the past few decades, healthcare has largely based its treatment options for disc herniations on image findings (X-ray, MRI, CT Scans). With these advanced tools, one would think positive outcomes with disc herniations would be significantly higher; however, different types of clinicians come to different conclusions when using different diagnostic and clinical tests. (1,2) This creates an approach based on a doctor’s theory of pain rather than a comprehensive, evidence-based approach.